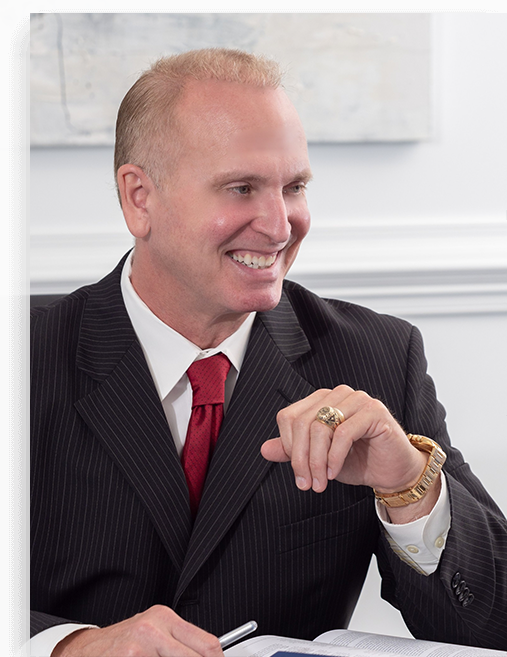 As a personal injury attorney, my greatest joy is helping clients during their time of need. I have been practicing law in the state of South Carolina since 1989. At Philip Berlinsky Law, my legal team and I take the time to understand the details and circumstances of our clients' personal injuries. By doing so, we can provide the knowledge and support that our clients need during this difficult time.